Miami-Dade County Commissioner Jose "Pepe" Diaz was acquitted Wednesday in Key West of a charge of driving under the influence of alcohol. Diaz was arrested last September after Key WestpPolice officers clocked him going 74 mph on his motorcycle on a road with a 30 mph speed limit. Officers pulled over Diaz and had him perform field sobriety exercises that were captured on body and dashboard cameras. Diaz refused a breathalyzer test. Key West police clocked a motorcycle driven by Miami-Dade Commissioner Jose "Pepe" Diaz going 74 mph on a road where the posted limit is 30 mph Saturday evening. When police pulled over the motorcycle, they described the driver as having a "strong odor of alcoholic beverage on his breath," according to reports. When he first stopped, Diaz had trouble controlling the motorcycle and it almost fell over. "I'm Commissioner Diaz. I apologize," he told officers. Later, he tells them, "I'm the most pro-police guy there is," and apologized again. 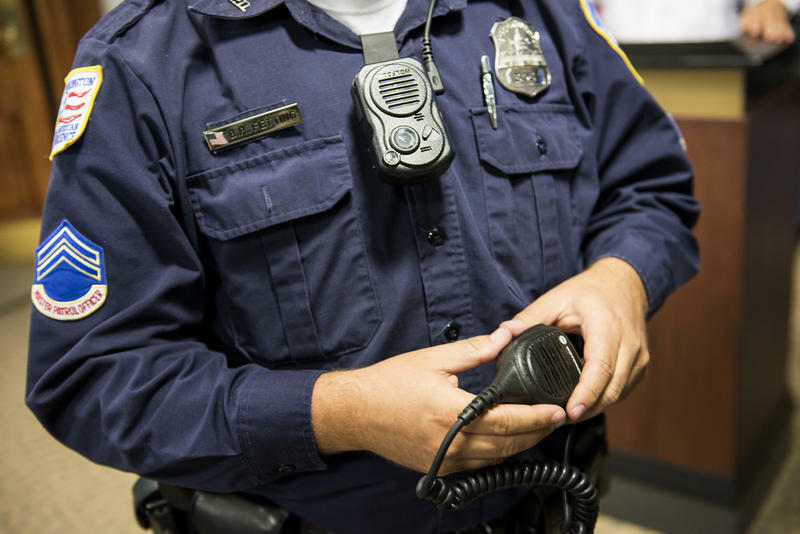 On Monday, the Key West Police Department will join the growing ranks of South Florida law enforcers wearing body cameras. 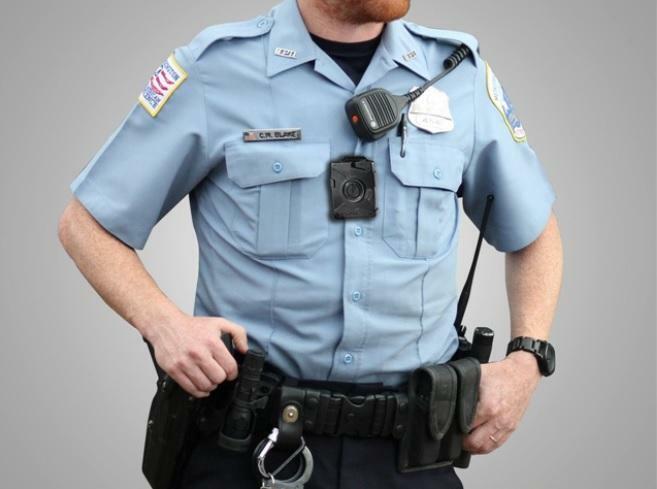 The department has been working on training and coming up with a policy for body cameras since February. That's when the Monroe County Sheriff's Office gave the police 100 cameras. The money came from fees that the Sheriff's Office receives to administer grants under the federal High Intensity Drug Trafficking Area program. On the Florida Roundup, the date for the special session has been set to organize a budget. After no agreement during the legislative session, lawmakers will meet again on June 1 for budget discussions. They must decide before July 1.